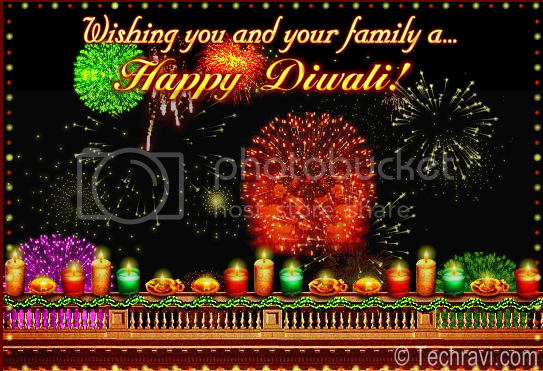 Once again, in the end, May this festival brigns tons of happiness and joy in your life. Happy Diwali !! !